As CCDA practitioners, we want to know our Christian community development counterparts in contexts outside of the United States. Below are two ways CCDA is trying to journey alongside immigrants across the world. 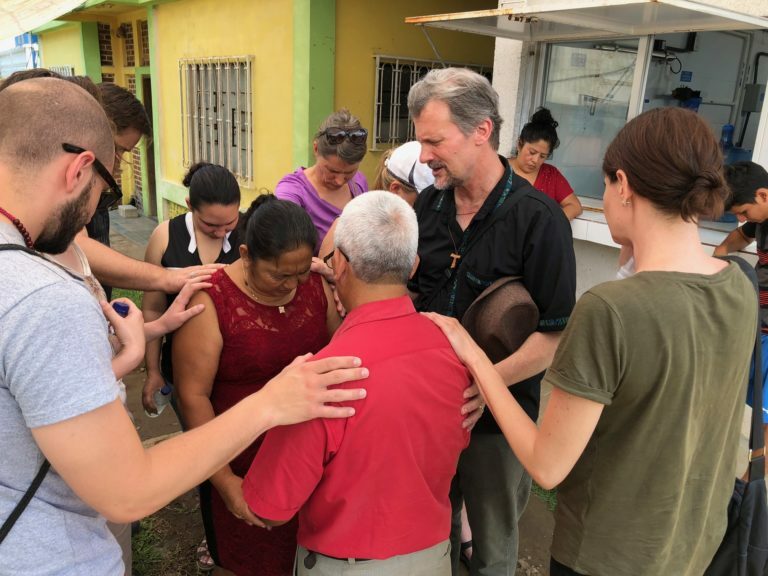 CCDA Global Connections recently mobilized some of our practitioners on a trip to Central America to cultivate strategic relationships, discover signs of hope and envision our role in God’s restorative story together. As visitors, the group only scratched the surface of nations filled with pain and suffering while also getting a glimpse of the beauty and resilience in the hearts of our brothers and sisters who have stayed and are paving a path forward. We realize are not carriers of solutions but we are called to share the struggles of our brothers and sisters listening compassionately and sharing what we have learned.